Craig Milsten is an experienced trial attorney with numerous courtroom victories in both state and federal courts. He is admitted to practice before the Supreme Court of the United States of America, the United States District Courts for the Middle and Eastern Districts of Pennsylvania, the Pennsylvania Supreme Court and the York County Court of Common Pleas. He has handled cases across seven counties in Pennsylvania. He has been admitted to the Million Dollar Advocates Forum, a prestigious forum reserved only for attorneys who have obtained civil verdicts or settlements in excess of one million dollars. He is a member of the Pennsylvania Bar Association and has held numerous leadership positions within the York County Bar Association. He also maintains membership in the Pennsylvania Association for Justice. 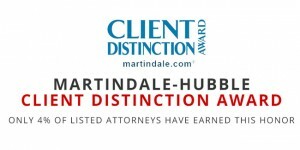 He is an AV-Preeminent rated attorney by his peers and has been awarded the Client Service award from Martindale-Hubbell in recognition of a record of excellent client satisfaction. In March, 2017, following a week-long jury trial, Craig won a verdict in excess of $4 Million for his client, a man who had been rendered blind as a result of the defendant’s negligence. It is one of the largest personal injury verdicts in the history of York County. 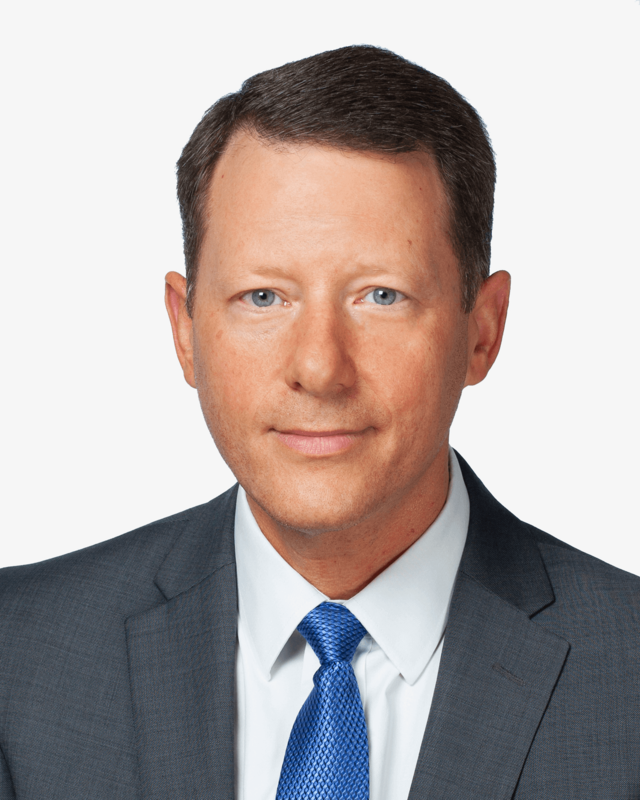 Craig is a York County native with degrees from The American University in Washington, DC and the University of Pittsburgh School of Law. He began his legal career as an Assistant District Attorney in York County, prosecuting numerous criminal cases and gaining extensive courtroom and jury trial experience. He also practiced insurance defense law and commercial litigation prior to joining the team at Katherman, Briggs & Greenberg, gaining valuable insight into the processes used by insurance companies to defend personal injury cases. Craig is an active volunteer in the community having held positions on numerous boards of non-profit organizations. He chaired the steering committee of the York Health Foundation’s Double Creek cycling and running event for eleven years during which time the event raised more than a half a million dollars to benefit the Healthy Community Pharmacy. He is a past-President of the Board of Trustees of the York Jewish Community Center during which time he oversaw the JCC’s $5 Million capital campaign to expand its childcare, early childhood education and wellness capacities. After college, Craig was a sportswriter for the Washington Post. During his days at law school in Pittsburgh, he covered stories of national interest involving the Pittsburgh Steelers, Pittsburgh Pirates and Pittsburgh Penguins. He lives in York with his wife and two children.